So I already have a little tripod to use with a potjie etc, but this little tripod from LK’s is collapsible so it packs away easily in the car. No scratching paintwork or tearing gear. Tripods are handy for raising pots, kettles and potjies over the coals. 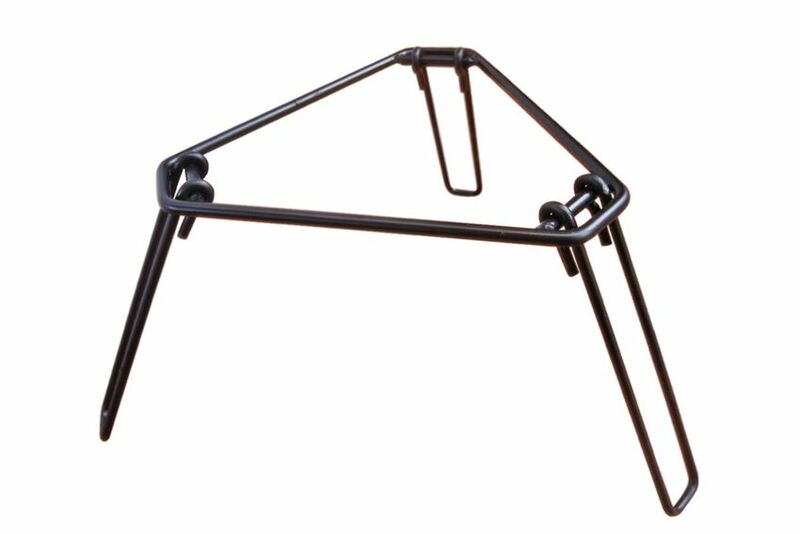 You can also use one to raise your braai grid, though a Bri-Pod will do a far better job.